About one third of the human musculature consists of the amino acids BCAA! 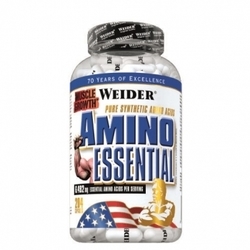 These amino acids are absolutely necessary for effective muscle building! 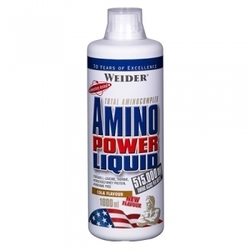 This product is especially valuable also because the body can most quickly absorb amino acids in free form. L-leucine, L-isoleucine and L-valine are necessary for this process. Scientific data show that the body needs to receive energy not only from carbohydrates, but also some amount of amino acids. 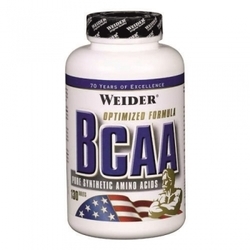 BCAA have the property to be converted into energy faster than all amino acids. 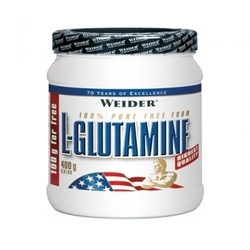 Also one serving of Weider Premium BCAA Powder contains 1500 mg of L-glutamine and 6 g of amino acids BCAA. Stimulate the synthesis of muscle cell proteins in two ways. 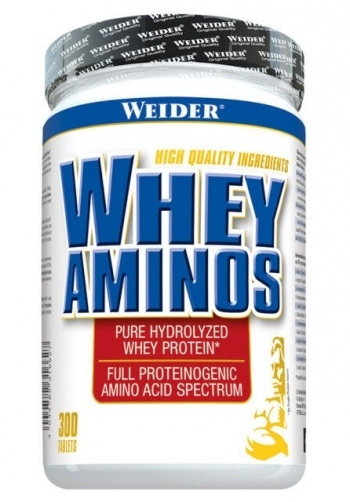 Capable of converting to glutamine and other amino acids. Stimulate the production of anabolic hormone insulin and accelerate the transport of amino acids to the muscles. Fat is burned by stimulating the production of leptin (a hormone that regulates body weight, appetite, consumption and fat deposition). Mix 10 g of powder (1 tablespoon) in 200 ml of water and drink before training.